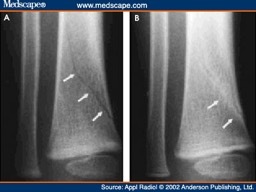 Of the following fractures, which is most concerning for non-accidental trauma? A. 18 month old brought in for refusing to walk, no history of any trauma or fall. B. 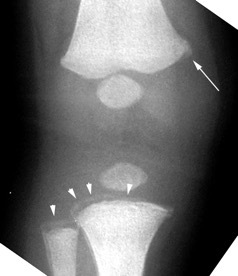 18 month old brought in for refusing to walk, history of falling from a jungle gym approximately 3 feet off the ground.